Starbucks has become one of the best-loved and trusted brands in the world. It’s recognized as being one of the world’s most effectively led and admired companies. And yet, a few years ago, it seemed they had lost their way … the customer experience had become mediocre, and they had to close hundreds of stores. But in 2008, Howard Scedultz returned to the helm as CEO and implemented a transformation agenda, and today Starbucks is back on top in terms of profitability, popularity, and downright love from its customers. How do leaders at Starbucks steward products and people to build customer engagement, loyalty, advocacy and even brand love? How do these leaders model and inspire excellence in product delivery, the creation of moments of authentic service, an enterprise-wide appreciation for the importance of shareholder value, and a contagious demonstration of social conscience? Dr. Joseph Michelli has spent the majority of his life following his “true north”: helping people be of greater service to one another. This passion for service and “otherness” has driven him to write over 7 books relating to elevating human experiences and bettering the world, one person, one leader, and one organization at a time. Joseph’s bestselling business books profile “world class” experiential companies like Zappos, The Ritz-Carlton Hotel Company, and most recently Starbucks. In Leading the Starbucks Way, Joseph explains how leaders at this famous coffee company continue to refine and expand the optimal cross-channel experience. 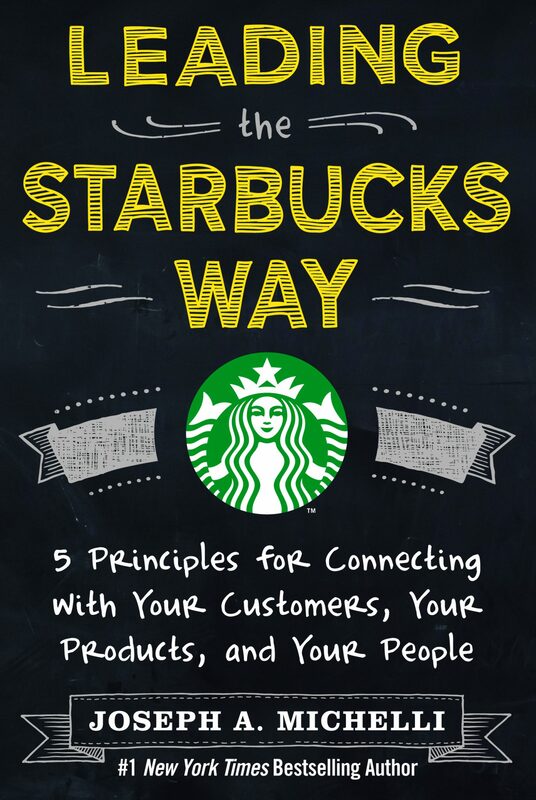 He examines how Starbucks has navigated through the challenges of the global recession mounting a remarkable surge in profitability without wavering from core values and mission.